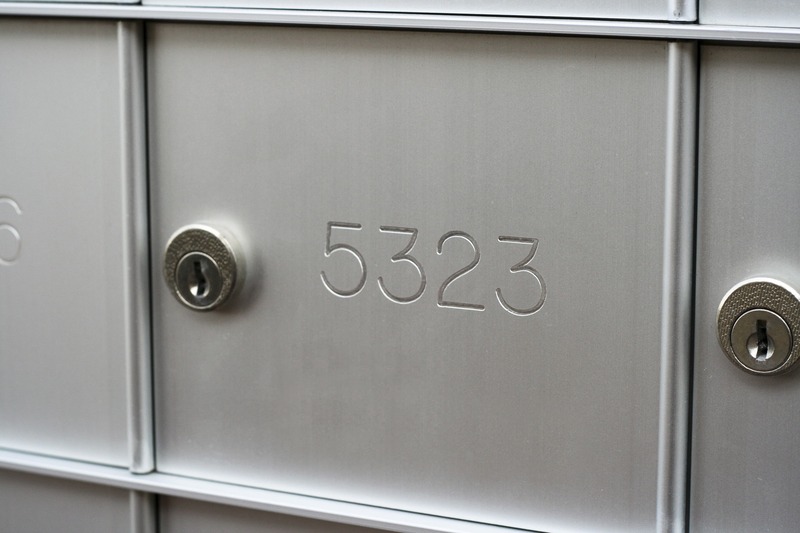 Replace worn out mailboxes without remodeling your wall. As an indoor solution, these traditional-style mailboxes are most popular for private delivery in apartment complexes, and university/military housing. The standard for decades, these are now only available for private delivery or USPS delivery if they are a direct one-to-one replacement for worn out installations. All new construction must use the postal approved STD-4C mailboxes.